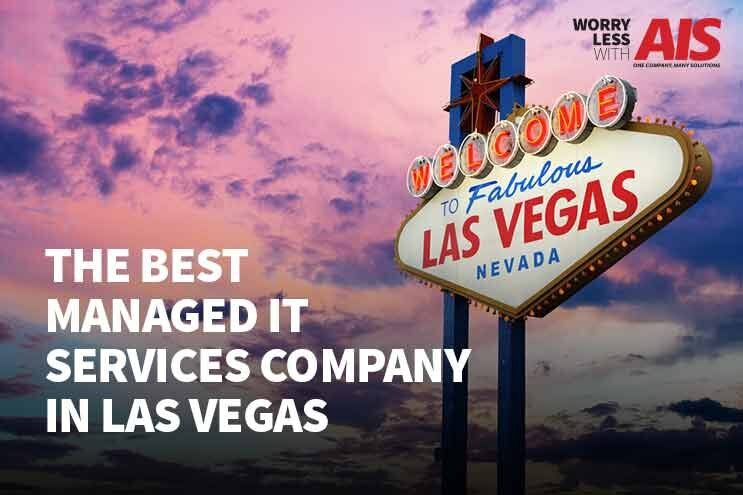 Are you currently searching for who’s the best managed IT services in Las Vegas? Maybe you’re unsure which managed IT services your business even needs? Finding the right managed IT services company nearest you isn’t the simplest task to do. It’s imperative you find a reliable company you can trust to ensure business development and growth. Are you currently searching for the best office copier repair service in Corona? We’ve got great news for you. You’ve come to the right place! Although we’ve been selling, servicing, and maintaining copiers, printers, and office technology for years, we are happy to share our resources and information with you, so you can choose the right company to support your business, even if it’s not with us. 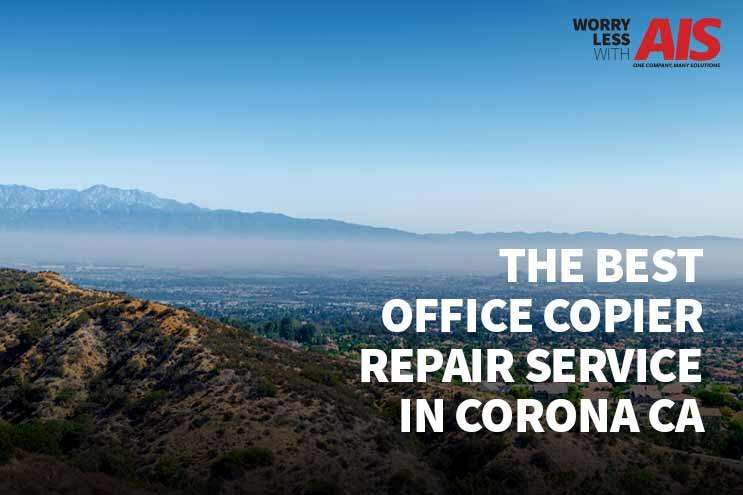 Are you searching for the best office copier repair service in Palm Desert? Are you looking for an office copier repair company in Palm Desert, California? It may be a little challenging to find the best one for your business needs. Since Palm Desert isn’t a large city, your options are a little slimmer than most other major cities around. 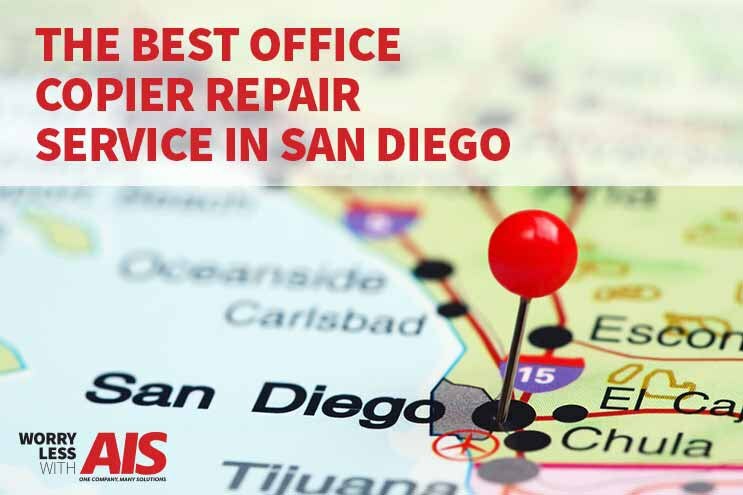 It’s Monday morning, and your office copier broke again, leaving you stranded to find the best office copier repair service in San Diego. You’ve got presentations to print and meetings to run, and you don’t have to time to sift through copier repair companies online. Have you ever been in this situation? If so, know you aren’t alone. We’ve all been here, rushing to find a service professional or “repair technician” to help us with our broken office equipment. Looking for the best office copier repair services in San Diego is probably challenging for you. 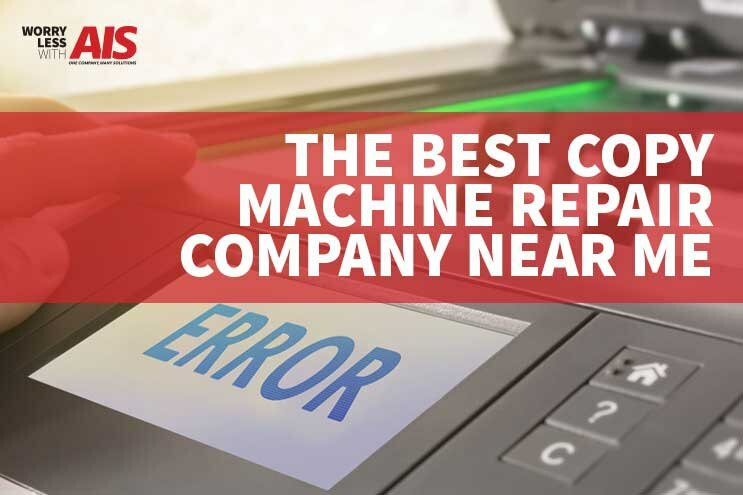 Uh oh… your copy machine broke, and you are yet again, looking for a copy machine repair company near you. We feel your frustration and as annoying as is it, it’s inevitable that your copy machine is going to break. It’s only a matter of time. First things first, what kind of “break” is your copy machine experiencing? Is it a paper jam? Network issues? It simply won’t turn on? Before you decide which copy machine repair company is best for you, you’ve got to do a little assessment of the issue.